With three locations in the Portland area (two in Oregon and one in Vancouver, Washington), I had no idea that the cuisine was Hungarian/German from the name until we gave them a try. They places look modern and nondescript from the outside, but have warm wood tones and German decor inside. 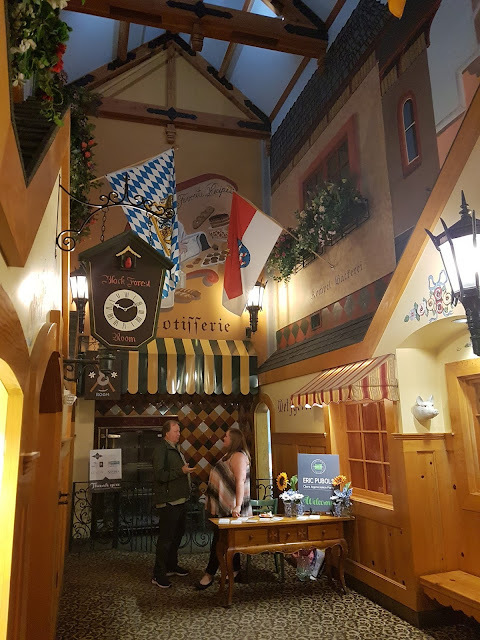 This one is more "German" than the Tigard location with high, beamed ceilings, German state flags, even a mini German street scene in the back of the entry as you walk in. 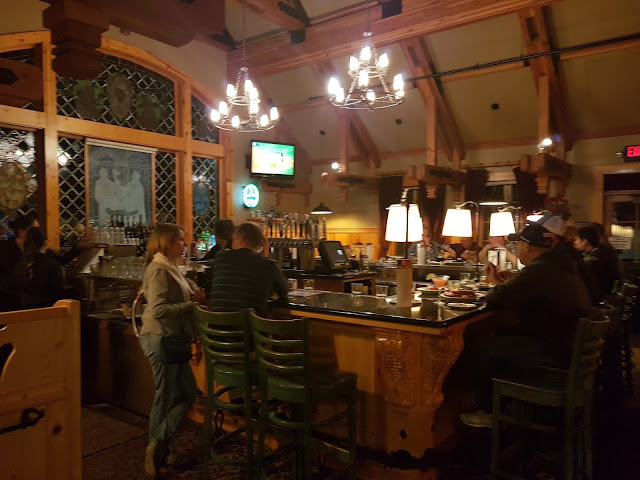 With Happy Hour, a Portland tradition, Monday through Saturday from 2 to 6 PM and 9 PM to closing and all day Sunday in the bar, two can eat and drink quite well for under $30. They have a nice selection of eats from $4.75 (e.g. 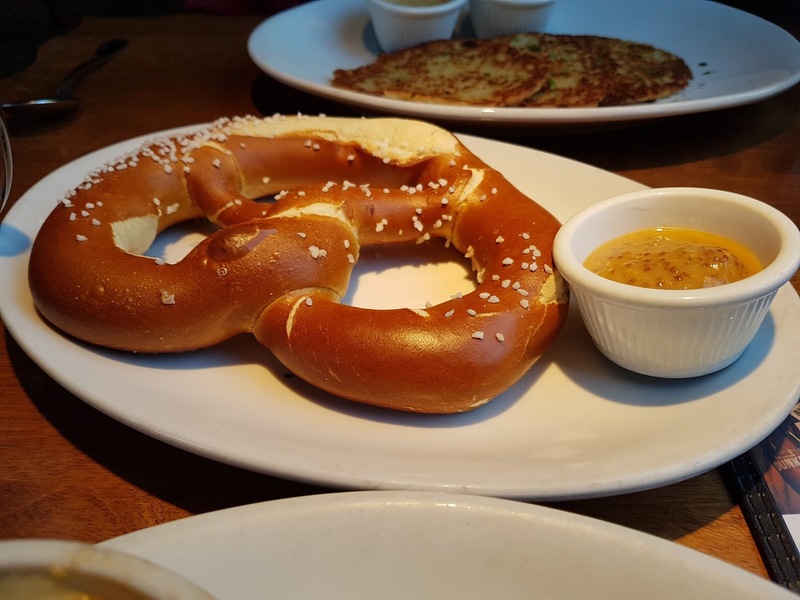 potato pancakes or Bavarian pretzels) to $7.75 (e.g. cheeseburgers or schnitzel clubs). 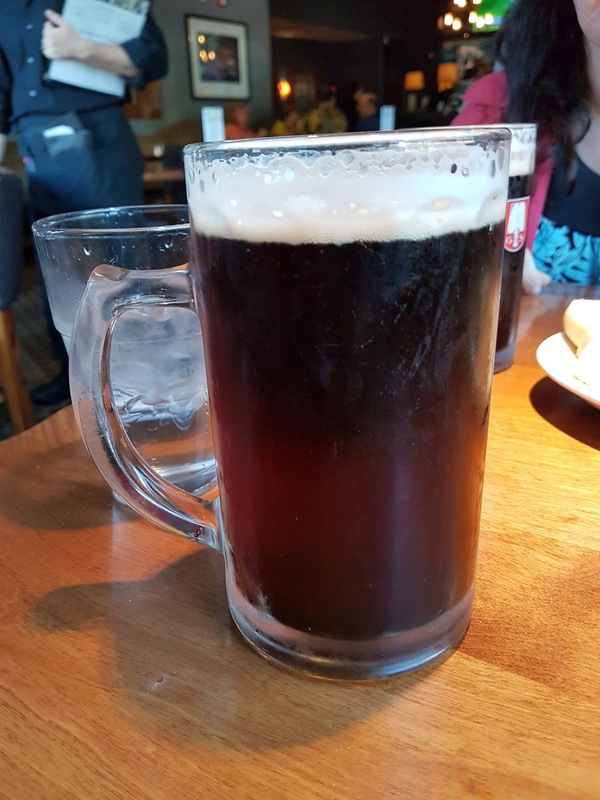 Two German biers (Paulaner Oktoberfest and Warsteiner Dunkel) are $4.75 for a .5 liter stein and all other draughts are $1 off. 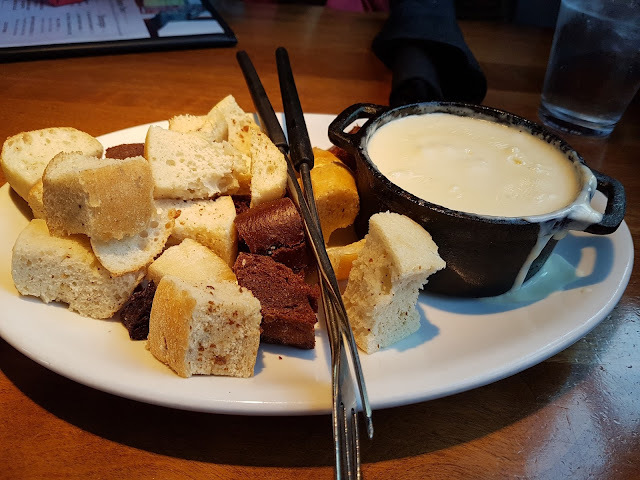 - Decent size cast iron pot (bowl) full of hot, creamy cheese served with plenty o' cubes of pumpernickel and other breads. Soft and hot with spicy mustard. 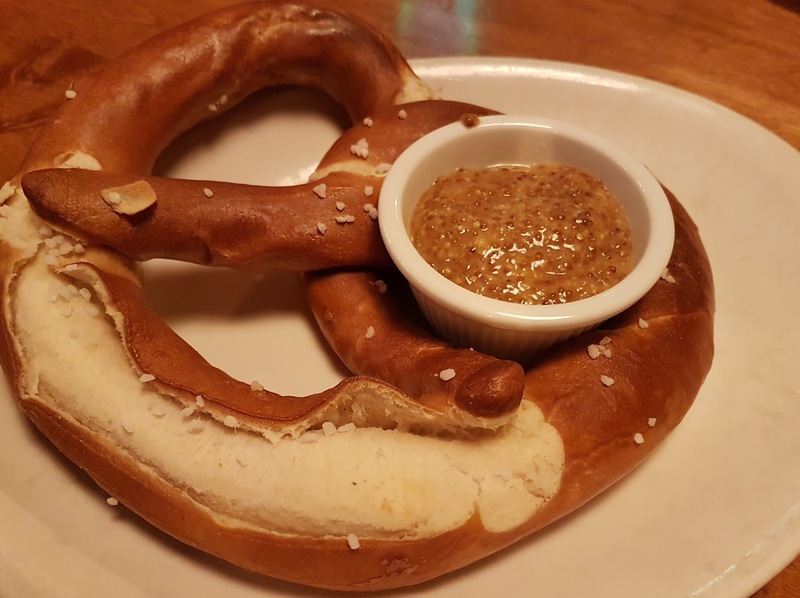 $5 is the standard price at most places for similar pretzels, so not a super Happy Hour value - make it $3.75. 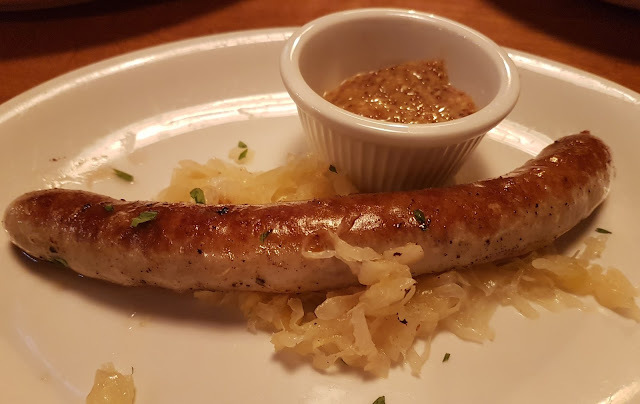 - Thinner than a hot dog, but longer, this sausage tasted good but was unsubstantial for almost $6. $4.75 should be the max price for this weiner. 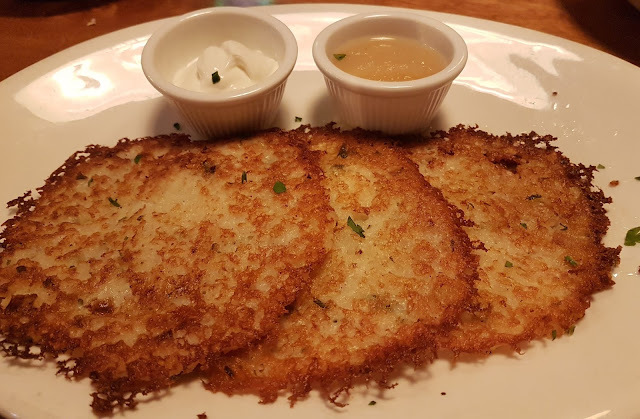 Potato Pancakes (3) $4.75 ... Sehr Gut! - Thin, crisp and yummy, served with small sides of apple sauce and sour cream. 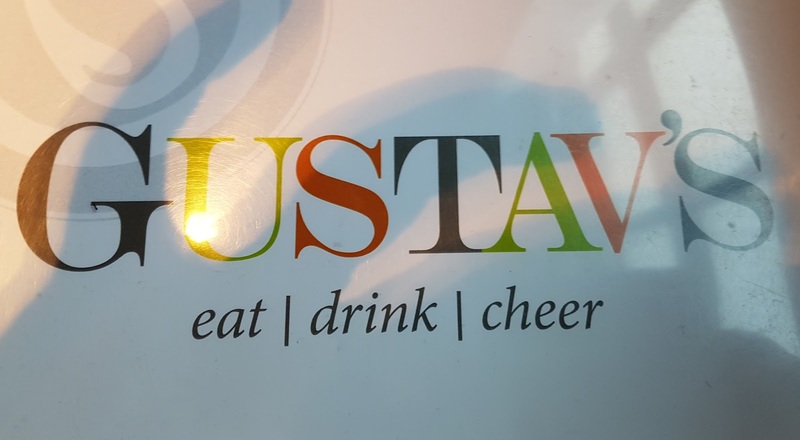 - An English staple, not German, this atypical dish is small with cubes of beef in a goulasch-style sauce then covered with mashed potatoes and cheddar cheese (?) and baked. 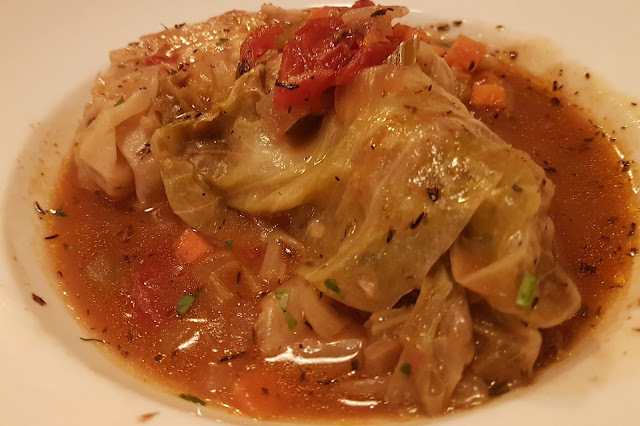 - Cabbage stuffed with ground meat, rice and spices, then baked in a savory sauce with chunks of tomato, carrot and onion. 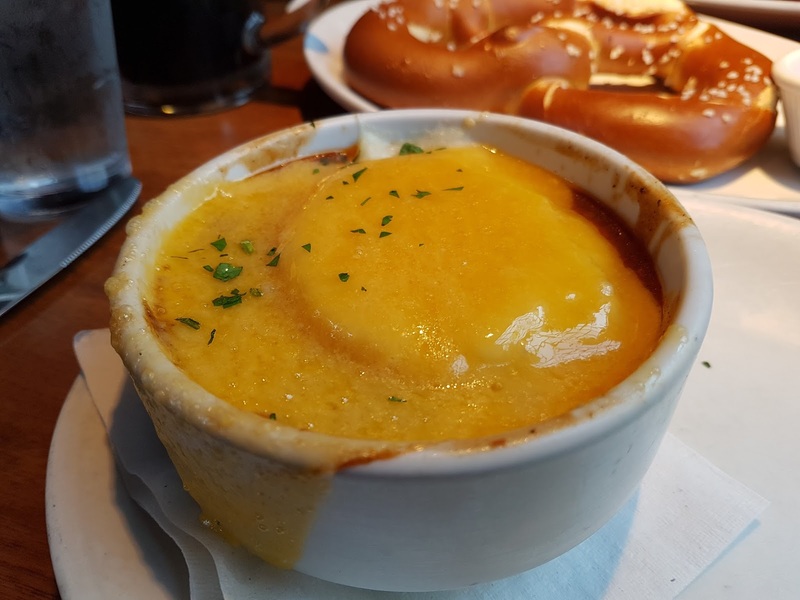 - Could be served with a salad, cup of soup, sauerkraut and/or red cabbage for this price and be perceived as a much better value. The veal scallops were small and the mashed potatoes underneath almost imperceptible. 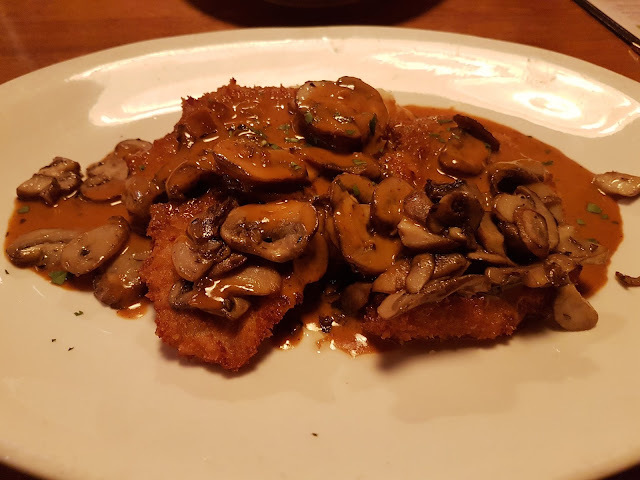 The sauce was delicious and topped with an abundance of fresh sauteed mushrooms. 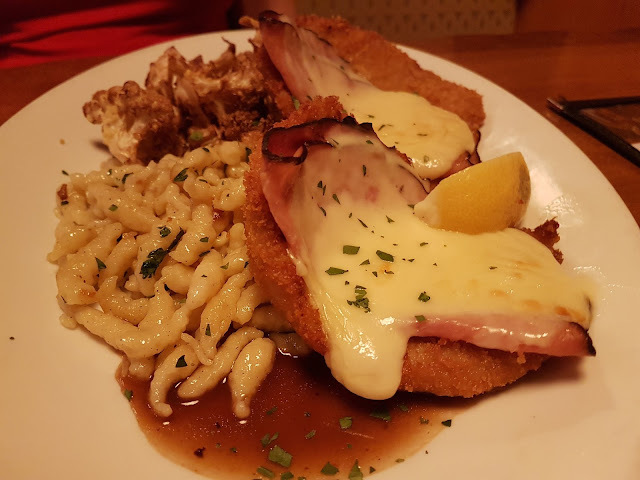 Pork St. Moritz ($15.25) ... Sehr Gut! Kinda like cordon bleu, but with the ham and cheese on top instead of inside. 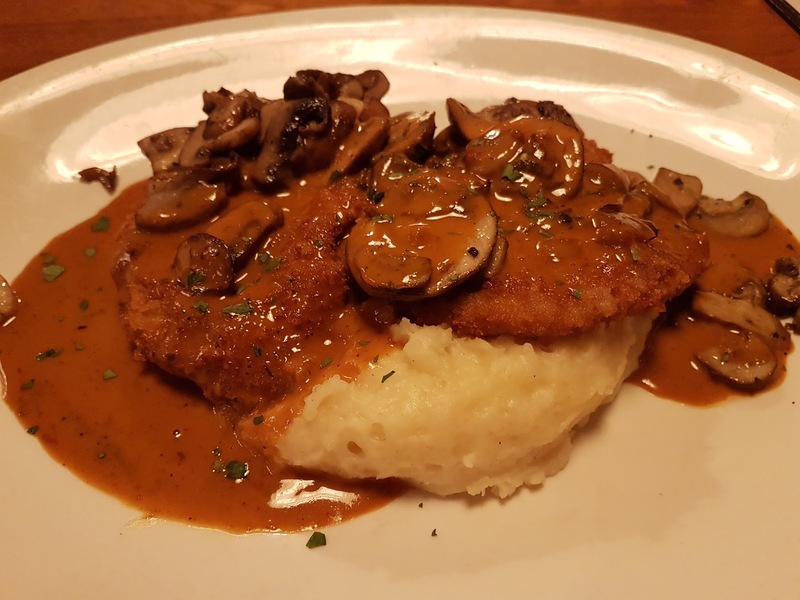 The two large, pounded and breaded pork scallops were sauteed then topped with Emmentaler cheese and Black Forest ham, served in a delicious Madeira sauce with creamy mashed potatoes and vegetables. A good value, adding a house or Caesar salad for an additional $3.95 makes it a meal at just over $19. 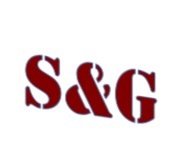 We have tried both the Tigard and Vancouver locations. The buildings and decor are slightly different, but the menus and food seem identical. The service has been friendly and efficient on all three visits thus far. 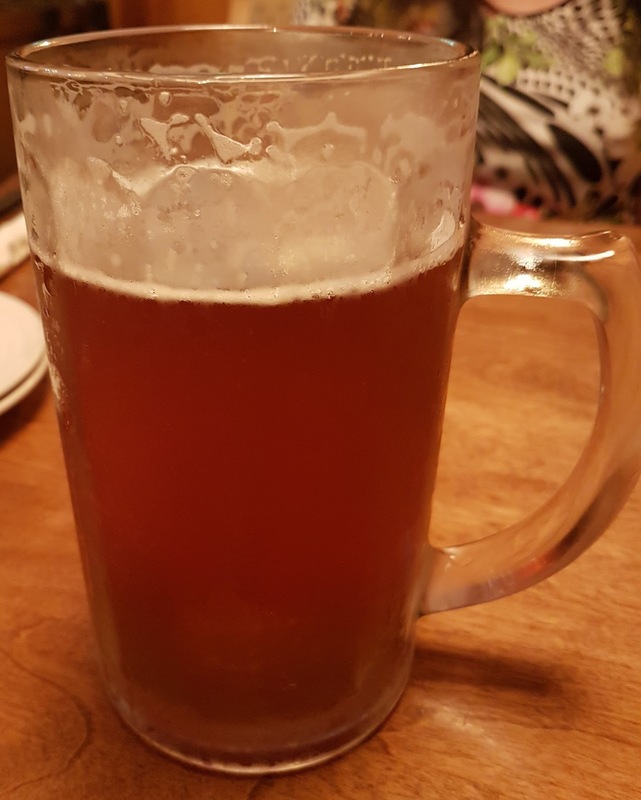 My sole complaint was the Oktoberfest I ordered last night (above) that came looking like someone had taken a huge gulp out of it with well over an inch missing from the top of the mug. German (and English) bartenders take pride in filling glasses to the brim, either with beer or a head rising to the rim. This one had either been sitting for quite a while (so the head disappeared) or was a short pour. In any event, it should have been repoured or at least topped-off before being served. CombatCritic Gives Gustav's 7 Bombs Out Of 10 ... More Bombs Are Better!